July 4 event to feature talk from Holts Academy lecturer Jack Meyer. 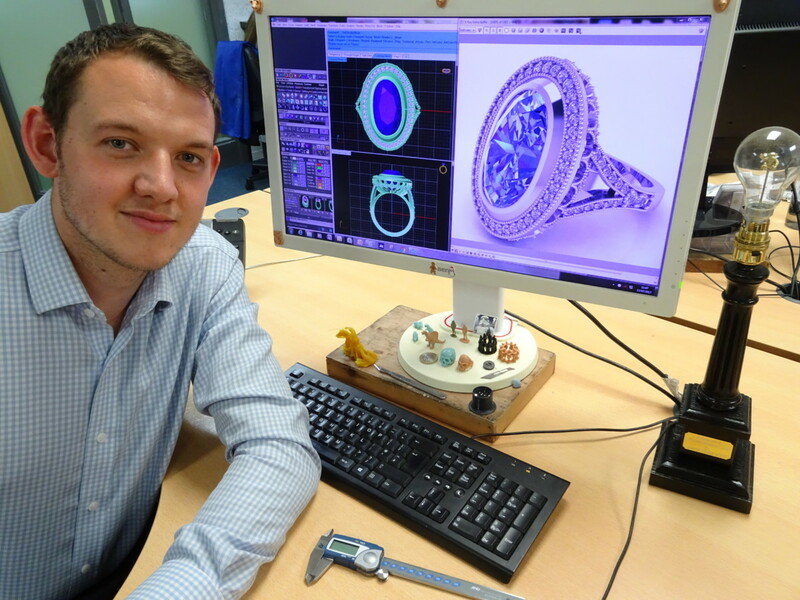 The next London Jewellery Meetup (LJM) will feature a guest talk from Holts Academy senior CAD and technology lecturer Jack Meyer, putting CAD design and 3D printing in the spotlight. The event on Friday July 4 will return to LJM’s regular meeting place, the Sir Christopher Hatton pub in Hatton Garden, from 6.30pm. It is free to attend and open to anyone from the industry who might be keen to learn more about CAD and 3D printing, and network with peers and colleagues from across the industry. 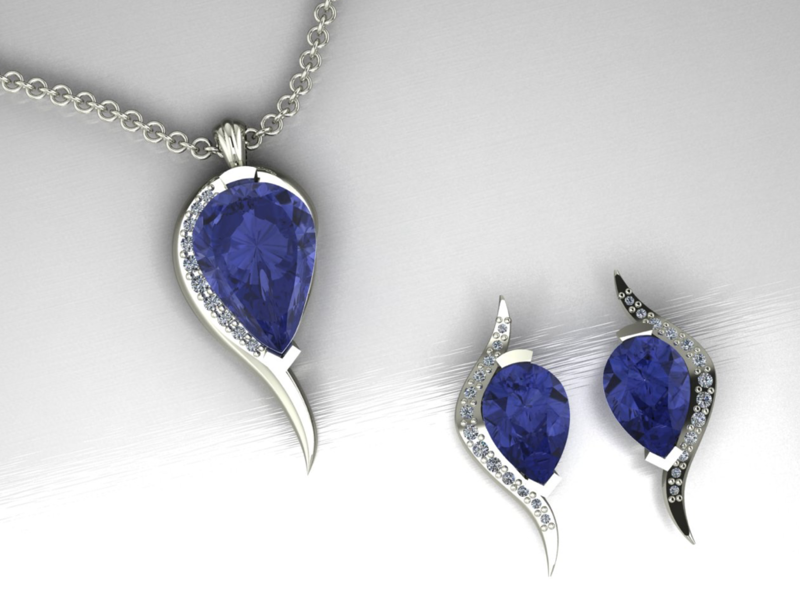 Meyer heads up training courses for the major 2D and 3D CAD software packages used in jewellery design and manufacturing. He worked in the realm of 3D modelling for animation in the mid-1990s, and has focused on CAD for jewellery design since 2004. Meyer also has experience of hand-making jewellery since 2001. During his talk at LJM, he will discuss ways in which current computer-based tools can help designers save time and money, covering topics such as innovative ways of selling jewellery designs online, current capabilities of rendering and animation builders for jewellery CAD, and the latest developments in 3D printing, such as metal sintering and 3D printed plastics. 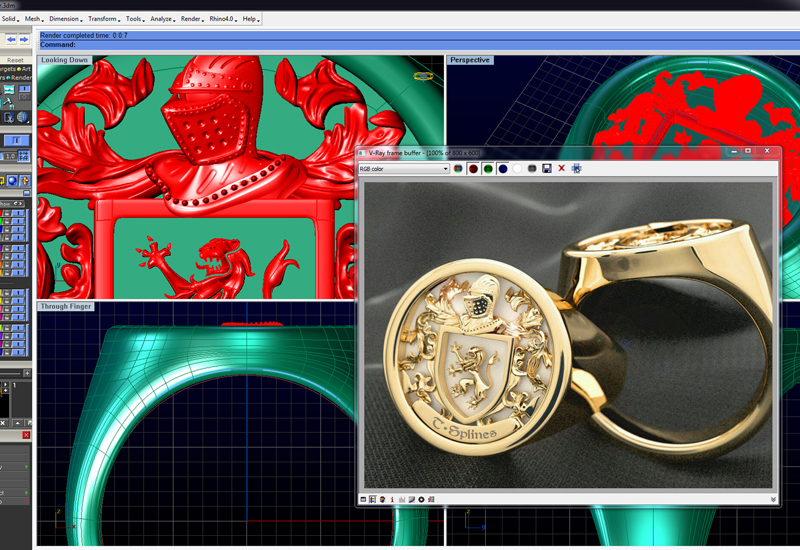 He will also show how sculptural CAD tools can be applied to jewellery. LJM will offer attendees the chance to ask Meyer questions during his presentation, and the talk will be followed by a chance to have a drink and network with guests. 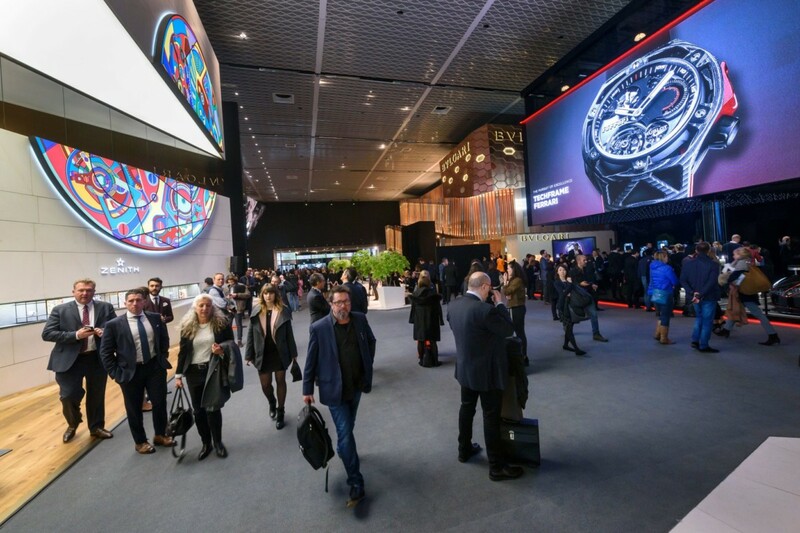 The event’s organisers, Jessica Rose of London Jewellery School and Josh Kovacs of IBB London, are calling for ideas and guest speakers for future Meetups, and ask for those interested in getting involved to contact them through the LJM page. 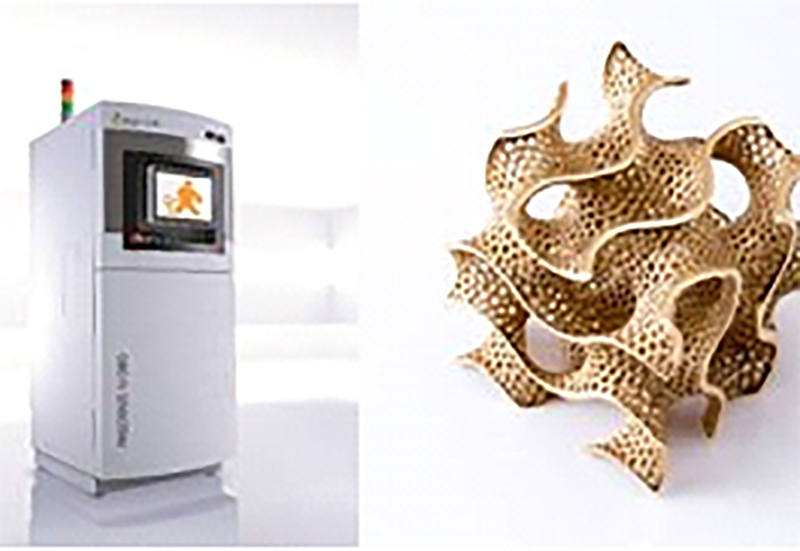 Click here to register to attend the CAD and 3D printing meetup on July 4 2014.